Most often dental appointments at Limestone City Dental are for a routine dental exam with Dr. Paul Lefebvre or Dr. Anna-Marie Fumerton Turney and for a dental cleaning with the hygienist. 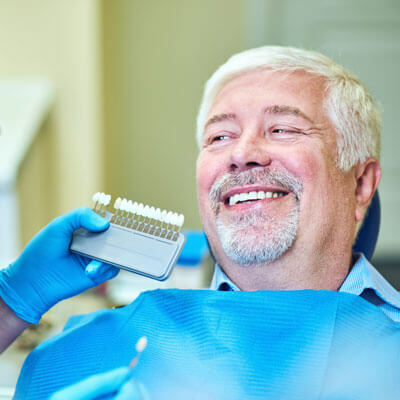 Although many patients see us for their routine care and maintenance, we also provide a full array of services to meet all your dental needs. Please note that your comfort is important to us so let us know if you are anxious or have special needs. Limestone City Dental offers a comprehensive list of services, from routine exams to teeth whitening to dental implants. We specialize in general, wellness and restorative dentistry to keep your teeth in good health and keep you smiling into the future. Questions? Concerns? Give us a call and allow us to put your mind at ease.